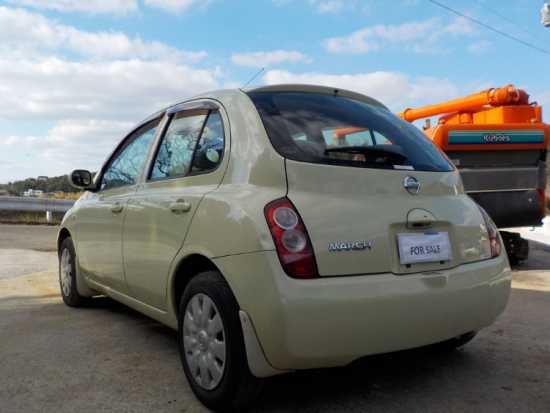 THE OPPORTUNITY TO OWN THIS ELEGANT NISSAN MICRA 2004 AUTOMATIC PETROL. 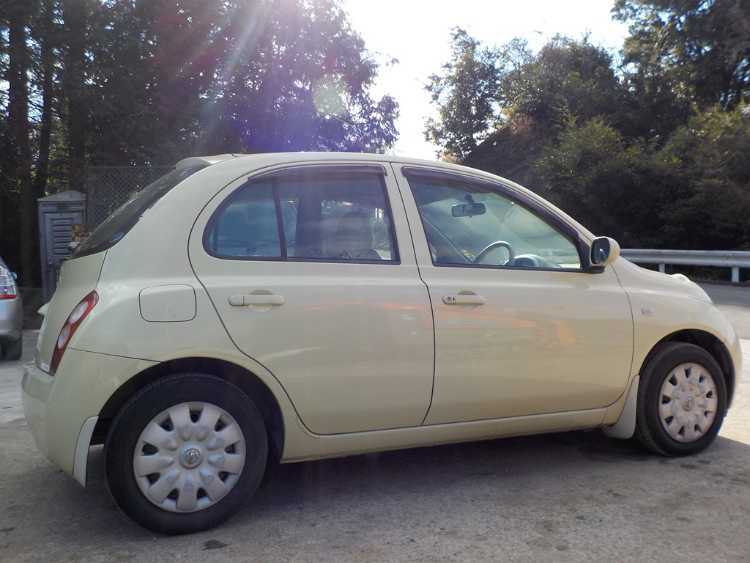 *NO DAMAGE OR ACCIDENT* ONLY 55302 MILES Our price JUST £2000.00 AWESOME FEATURES; Central locking Remote key Electric window/mirror ABS Power steering wheel CD player Alarm Alloys PLEASE NOTE: This is an honest description of the car. 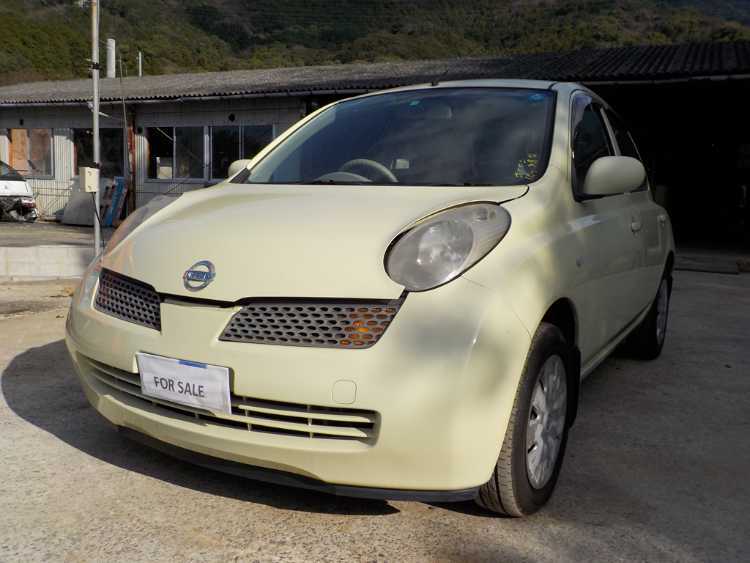 This is a Japanese imported used car which will have a UK registration. No recorded accident or damage. 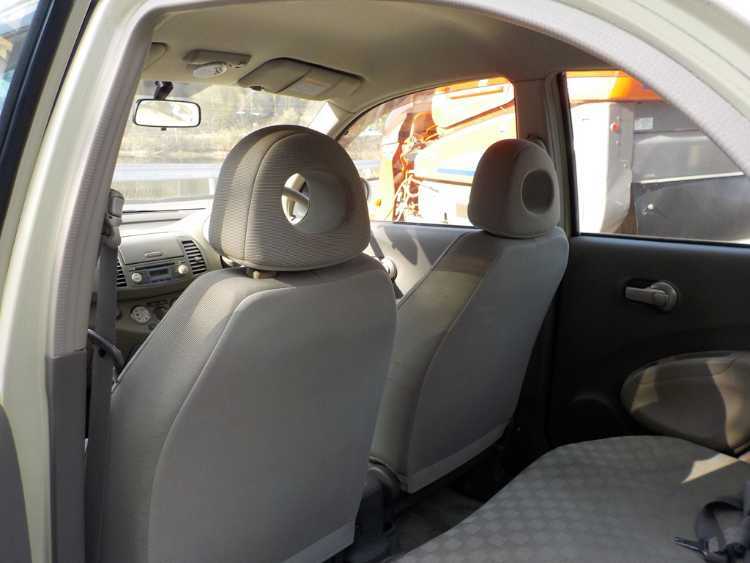 Car in excellent condition specially selected to meet the UK standard. Starts, runs and drives brilliantly with good engine. *V5 LOGBOOK, MOT CERTIFICATE and 6 MONTHS ROADTAX CAN BE ARRANGED ON PURCHASE, CAR IS ALL READY TO TAKE AWAY TODAY* ALL VIEWINGS TO CARRY OUT ANY INSPECTIONS ARE WELCOME ANYTIME. PLEASE NOTE: I DO NOT ACCEPT FULL PAYMENT VIA PAYPAL, I ACCEPT CASH, POSTAL ORDERS OR CARD PAYMENT ON DAY OF PURCHASE. NOTE: WHILST WE DO OUR BEST TO DESCRIBE OUR CARS AS MUCH AS POSSIBLE, WE WILL NOT BE HELD RESPONSIBLE FOR ANY DETAIL OVERLOOKED OR MISSED IN OUR DESRIPTION OR SPECIFICATION. 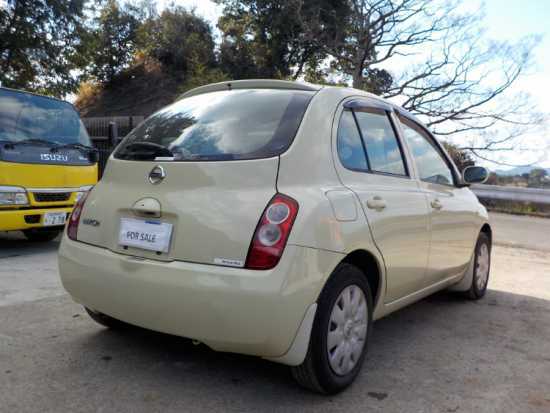 AS MENTIONED ABOVE YOU ARE WELCOME TO ARRANGE VIEWING AND INSPECTION PRIOR TO PURCHASE. 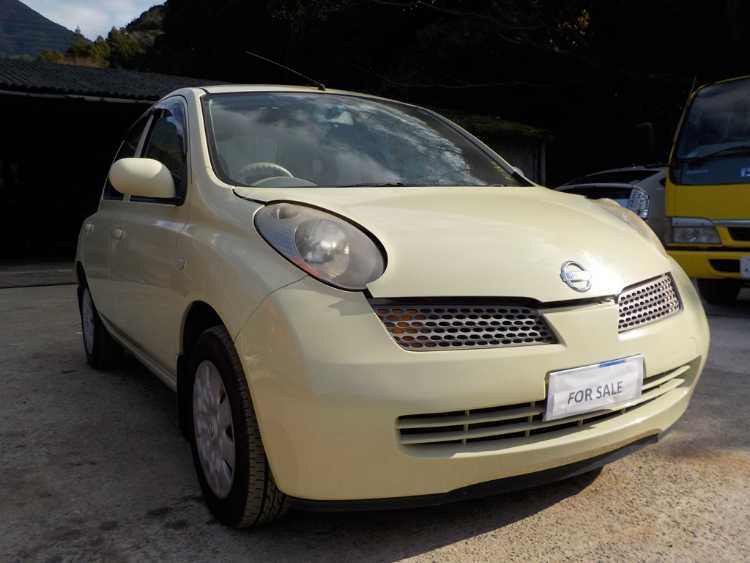 PLEASE FEEL FREE TO VIEW/BROWSE OUR OTHER QUALITY IMPORTED JAPANESE CARS. FOR MORE EXCELLENT CONDITION CARS LOOK NO WHERE ELSE FOR A BARGAIN! THANK YOU FOR LOOKING!